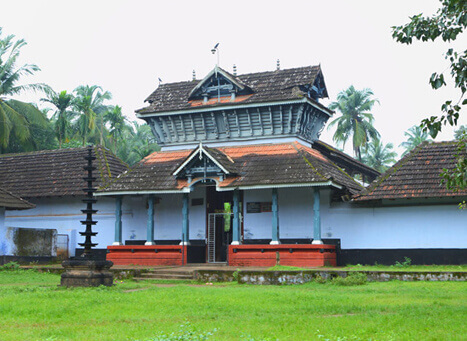 Vettakkorumakan Temple is a famous temple dedicated to Vettakkorumakan (Lord Sastha), a popular deity among common people located at Nilambur in the Malappuram district. 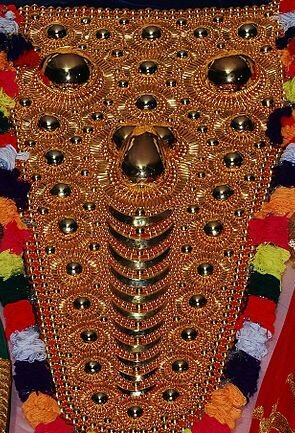 Vettakkorumakan is the son of Lord Shiva when he had taken his Kirata (tribal) avatar. 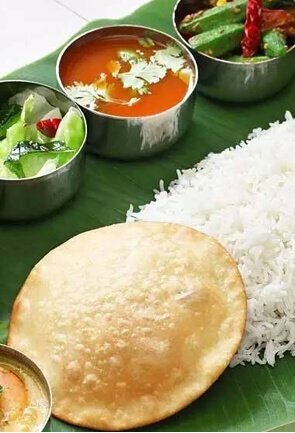 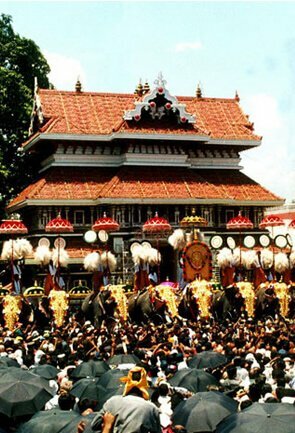 Nilambur Pattu Utsavam, the six-day annual festival of the temple is very famous which is celebrated in the Malayalam month of Dhanu (December-January). 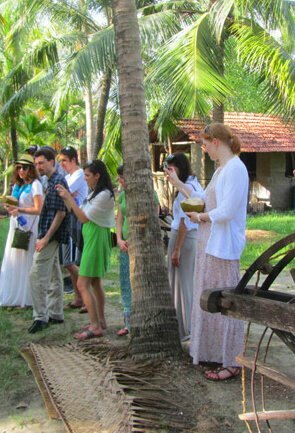 It is a religious ceremony in the temple held by Nilambur Kovilakam in which participants sing hymns in praise of the deity in the temple. 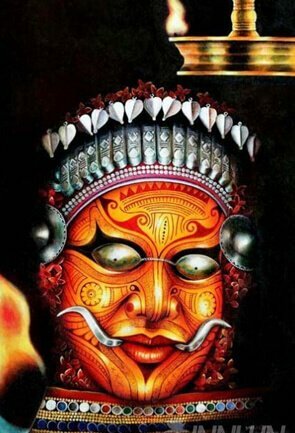 The participants of the festival are from a certain tribal community called “Kuruppanmar” who sing songs during the ceremony. 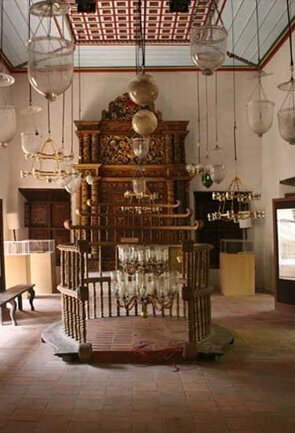 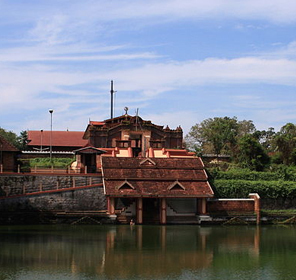 The temple, nestled on the scenic banks of the Chaliyar River, is at walking distance from the Nilambur Bus stand. 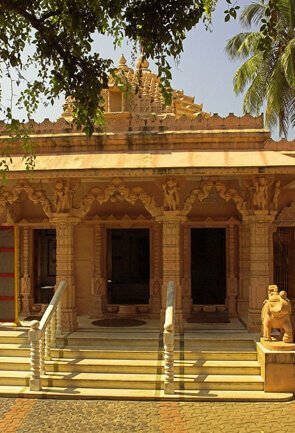 The temple has a few sub-deities such as Lord Ganesha, Goddess Bhagavati and Nagas. 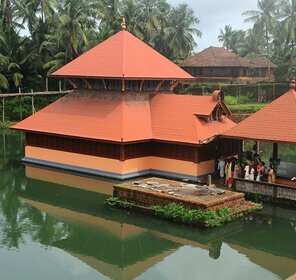 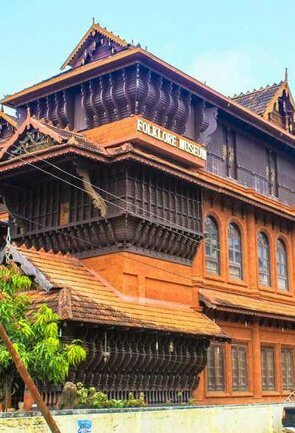 The unique Kerala style architecture of the temple is truly fascinating. 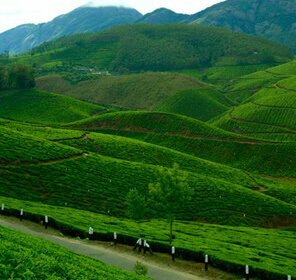 Nilambur Town is around 4 kilometers away from it. 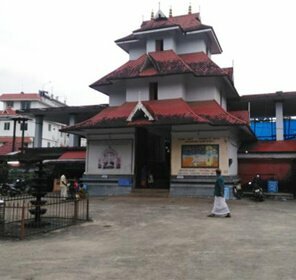 Kozhikode International Airport is hardly 35 kilometers away from this Sastha shrine. 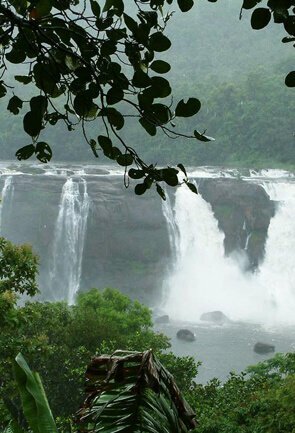 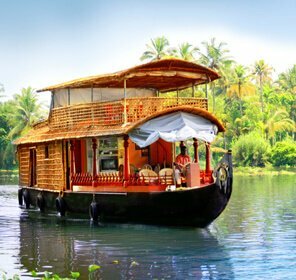 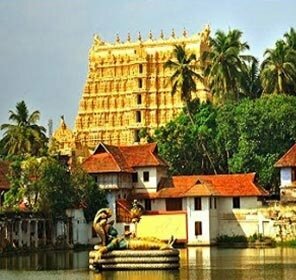 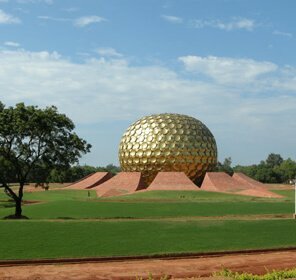 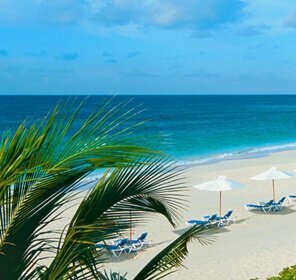 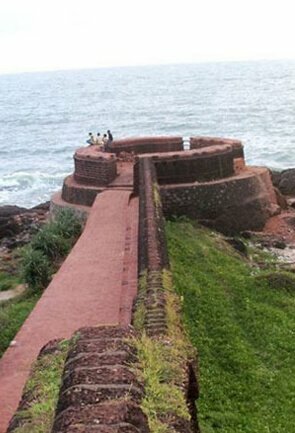 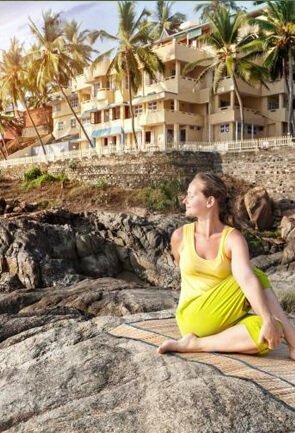 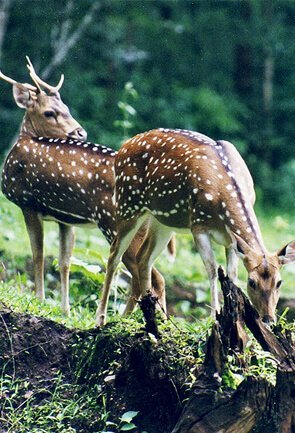 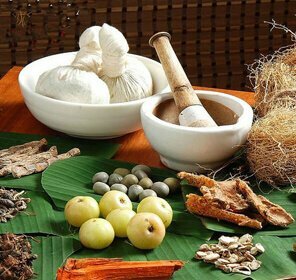 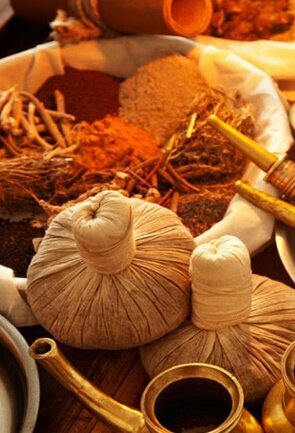 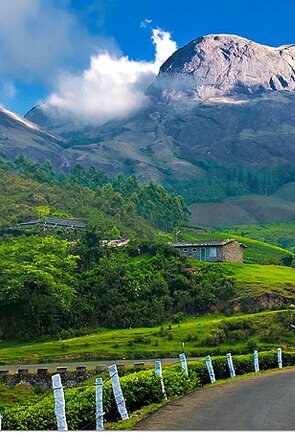 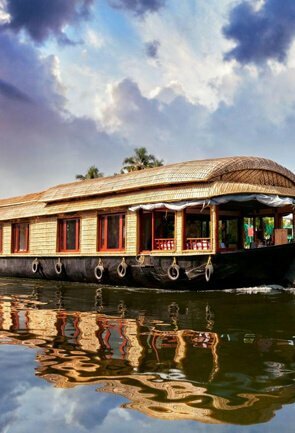 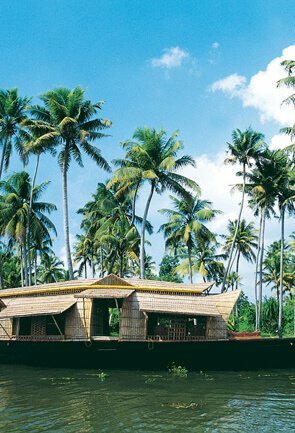 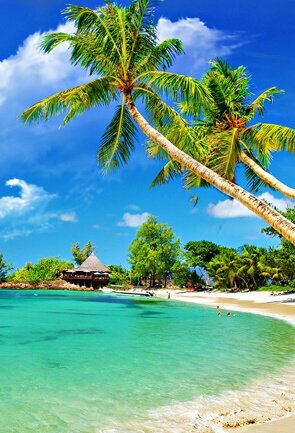 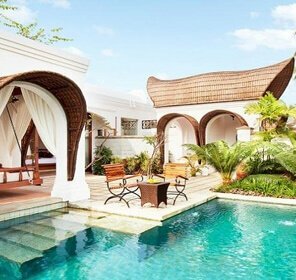 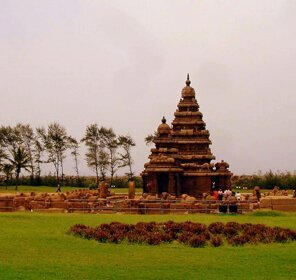 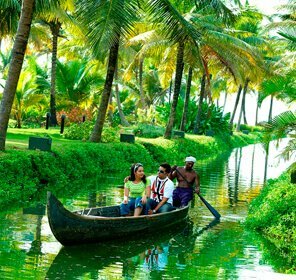 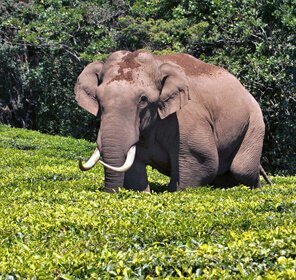 Make your pilgrimage to Kerala a memorable and comfortable one by planning your trip through Tour My India.